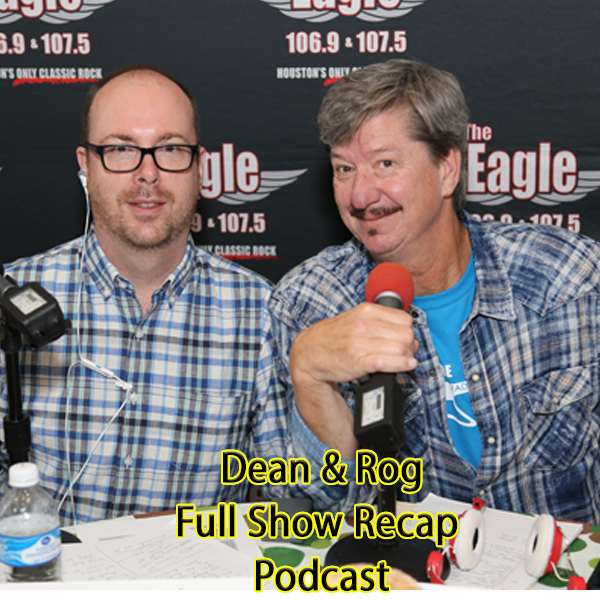 Listen to the best bits from the Dean & Rog Show every day! 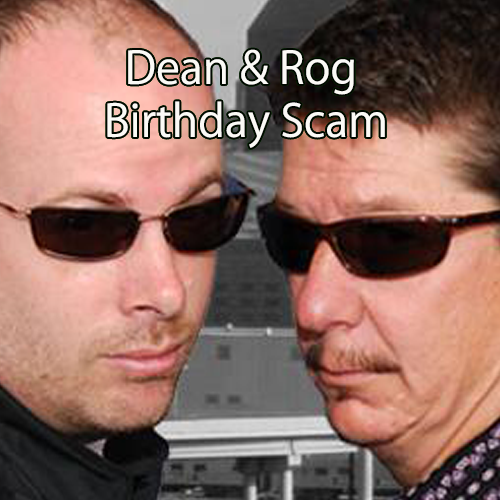 The infamous Dean & Rog Birthday Scams are back. Check here for the latest episode.